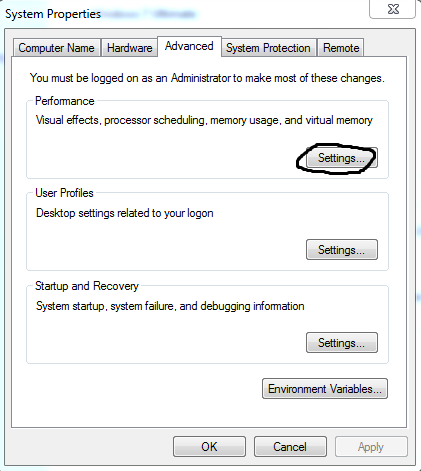 Note: Registry cleaner is not a magic bullet, it does not make your PC run faster magically. 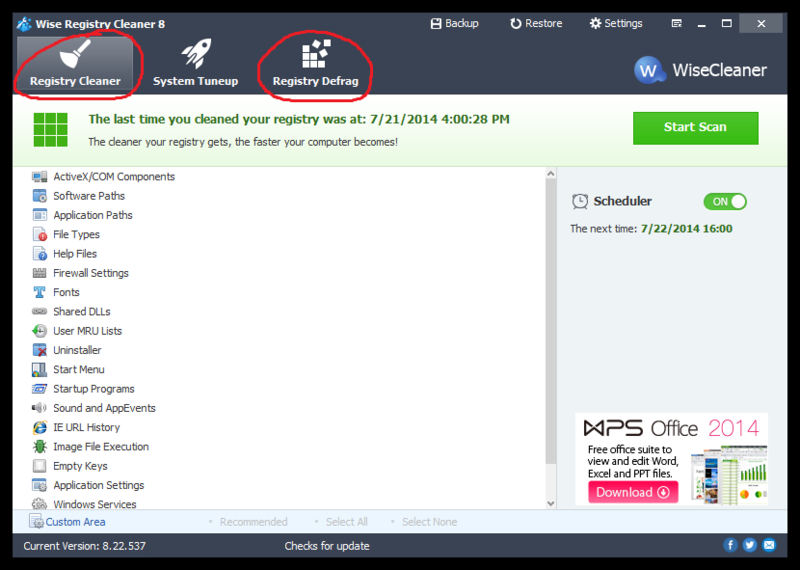 Registry cleaners can be useful tools to solve certain kinds of problems in the registry, like those created when a program doesn't uninstall correctly or a malware infection isn't cleaned up properly. 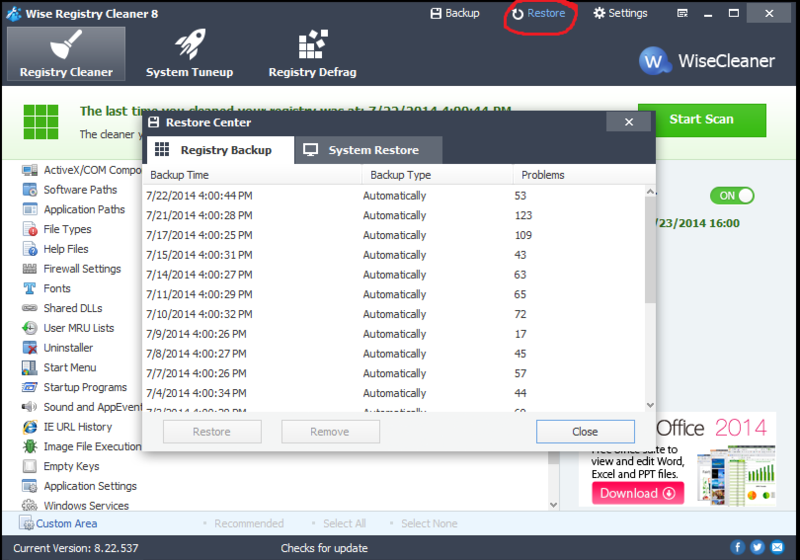 The best thing about Wise Registry Cleaner is it automatically backs up the registry every time you clean the registry item. You can always restore it in case anything goes wrong. 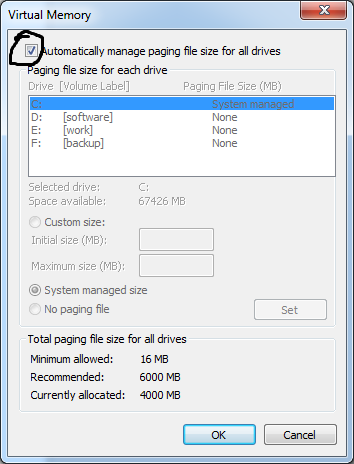 Pagefile is the dedicated space on your portioned drive, which is used by the system to store launched, yet inactive programs and applications. This portion of the hard drive storage is also called the Virtual memory and can be found in the form of pagefile.sys in a partitioned drive. The mechanism unjams the RAM, allowing it to be used by active processes. Although, this would speed up the performance of currently used programs, however retrieving opened but inactive applications would take a while. In an overall context, Page filing accelerates the system performance by empowering RAM to have more capacity. At some instances, Page file is also referred to as supplementary RAM. 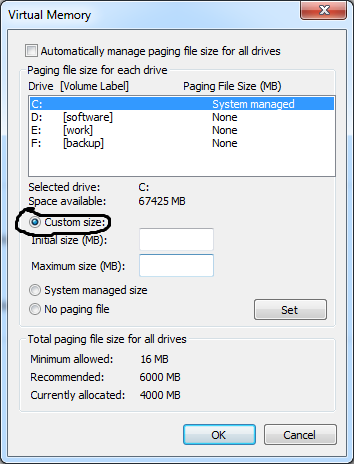 Given below is the procedure to create page file in a partition. Through all these approaches, your hard drive disk will remain in the best of its performance with an increased lifetime. Please note that not all the methods are beneficial for a Solid State Drive, especially the defragmentation.